More cardio. More sweat. More ways to transform your body and mind. Due to the limited space no shows will be charged $10. 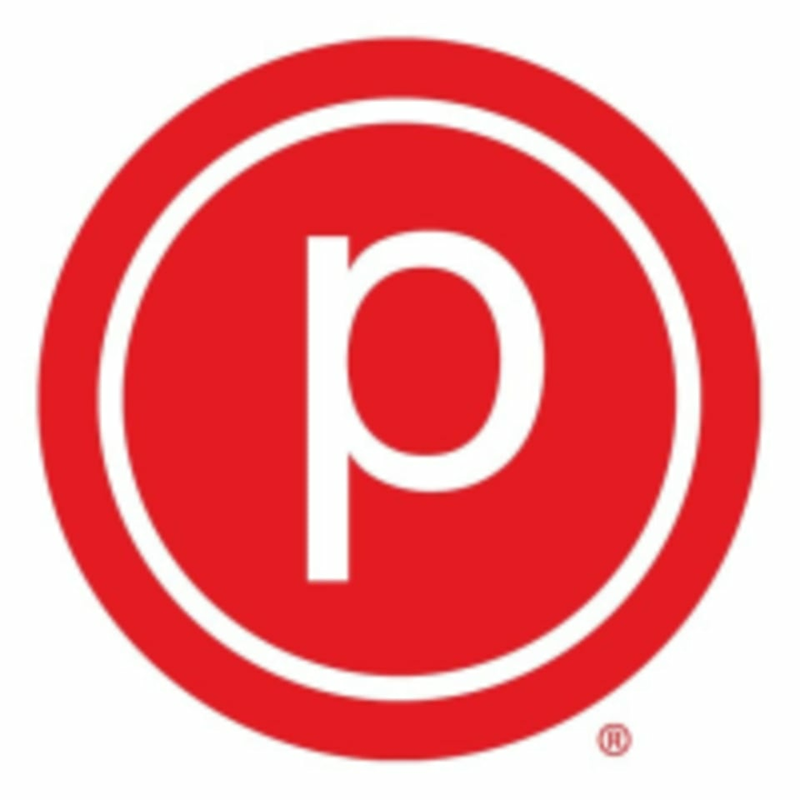 The Pure Barre Studio is located at 1321 Herr Lane, Suite 180 in Louisville, KY.
Jamie was amazing and this is my new favorite class!